I JUST BAGGED MY THIRD AND FOURTH state parks of the summer, and we’re barely four weeks in. I don’t recall when I became a Minnesota park system groupie. Growing up, I went to exactly one Iowa State Park and that was mostly to skirt parental supervision for the day. Now I’m following some unconscious collector’s yen to see all 38. Johanna is racking up patches, for real. This despite a massive IT failure of the DNR reservation system this spring, which cramped the plans of thousands of park nerds, us included. 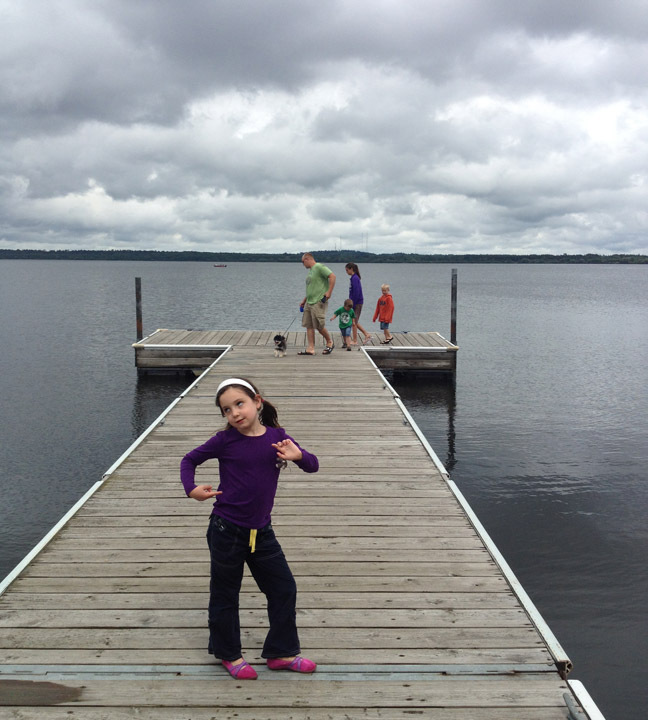 When they finally replaced the vacuum tubes (or whatever caused the month-long meltdown), I nabbed a spot at Itasca State Park to coincide with a conference where Sarah was presenting. But her gig was actually the following week, an error we only caught after all other cabins were booked. Systems failing all over. It’s a tribute to Itasca, then, that Sarah’s return the following week (220 miles each way past strip malls, flea markets and fantastic castles penitentiaries) still felt worthwhile (though Jo and I took a pass). 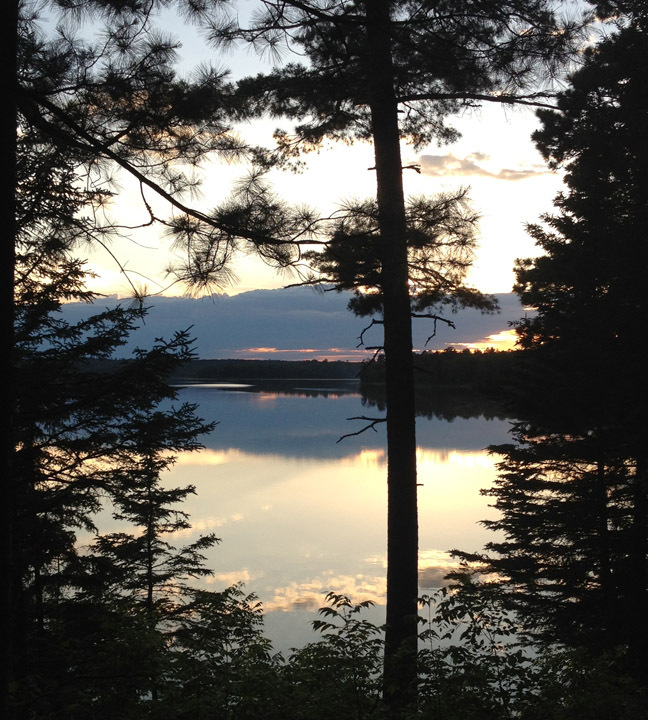 One of the nation’s oldest state parks—second only to New York’s Niagara—Itasca is 32,000 acres of lakes, old-growth pine forest and empty, shade-dappled trails knitting it together. There’s also, of course, the headwaters of the Mississippi, though this primeval origin point had its wildness engineered out to look more like you’d expect it to. Just how they did things in 1905. Family camping, if you’re lucky, is without high drama or surprise. Still you remember things. The two rangers-in-training schooling us about painted turtles and the vicious fisher (sworn enemy of the porcupine). The sunburned kids with North Woods accents I can only describe as marble-mouthed. Climbing a vertiginous fire tower that swayed in the wind under threat of storm. 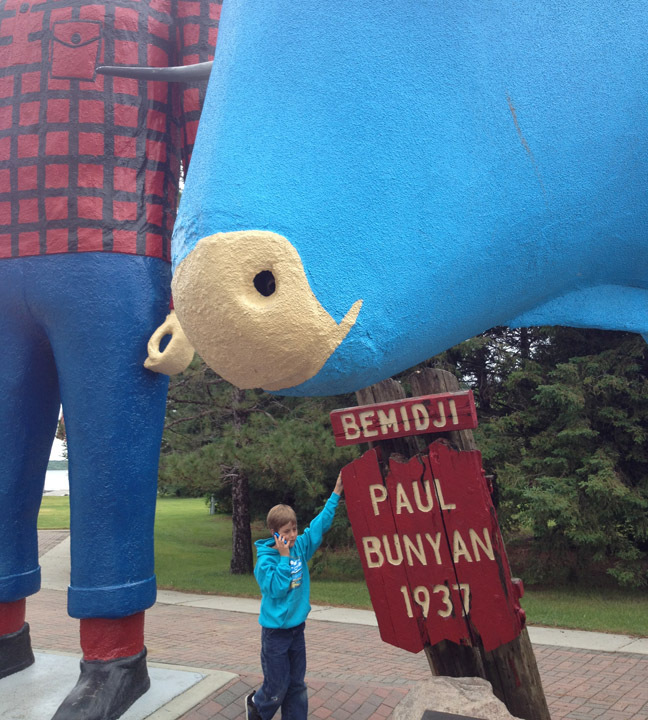 And lessons learned: a) don’t bother looking for a decent bite in Bemidji, and b) tuck in shirts if you don’t want ticks.